The High School Ministry at Custer Road UMC seeks to encourage and equip students for a lifetime of discipleship. Through fresh and relevant encounters, there are multiple opportunities for faith development. 7pm – Revelation Youth Choir Rehearsal (9-12 Grades) Learn more about the Revelation Youth Choir here. 8pm – End of Youth Sunday Night Programming. Go home and have a great week! We believe that spiritual maturity is achieved through accountability and sharing. LIFE groups are opportunities for youth to share what is going on in their lives and to grow spiritually through discussion. Small groups are foundational to who we are as United Methodist and these groups are modeled after a similar pattern of meetings as early Methodist shared. 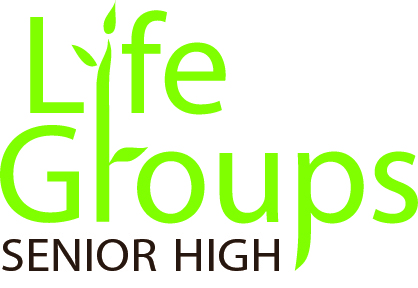 These groups are assigned based on interest, grade and maturity.